Whether you want to like to sit back and relax with the sun on your shoulders or you prefer to work up a sweat, there’s something for everyone this summer in the Town of Mount Pleasant. There’s no denying that Lowcountry summers are steamy, but when the heat index rises, Mount Pleasant comes alive. Whether you want to like to sit back and relax with the sun on your shoulders or you prefer to work up a sweat, there’s something for everyone this summer in the Town of Mount Pleasant. When the weather is hot and hazy, the best way to spend a summer’s day in Mount Pleasant is often in the water. Paddleboard, kayak, or take a fishing charter, our scenery will provide a magnificent background for every pursuit. Watch for dolphins, admire views of historic downtown Charleston, and explore saltwater marshes while you breathe in sea air and cool down. 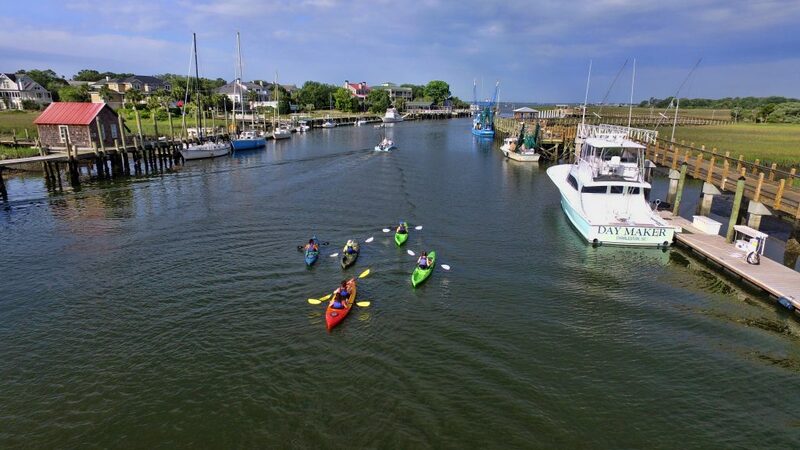 Kayakers and paddleboarders can rent equipment at Nature Adventures (Shrimp Boat Lane) or Coastal Expeditions (514-B Mill Street). Fishermen can charter a boat from Knot Stressed Charters (843-847-1614) or Shallow Thoughts (843-509-4751). Not one for athletic pursuits? 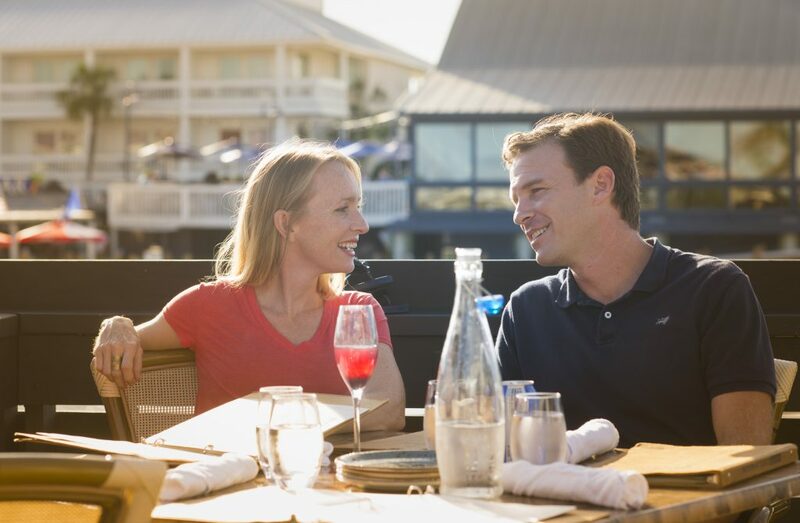 There’s no shame in spending a summer afternoon at one of Mount Pleasant’s seaside restaurants. Something about sun and salty air makes a cold beer or cocktail even more refreshing. Kick back with “Miss Paula Sangria” on the patio at Saltwater Cowboy (130 Mill Street), a citrusy mix of sauvignon blanc, blood orange puree, grapefruit bitters, lemon juice and mint Deep Eddy vodka, or a Papaya Mai Tai at Tavern & Table (100 Church Street) a boozy concoction of plantation 3-star rum, hamilton demerara rum, papaya, lime, orgeat, and orange curacao. Laze away a summer day and watch the sun set with a drink in hand. 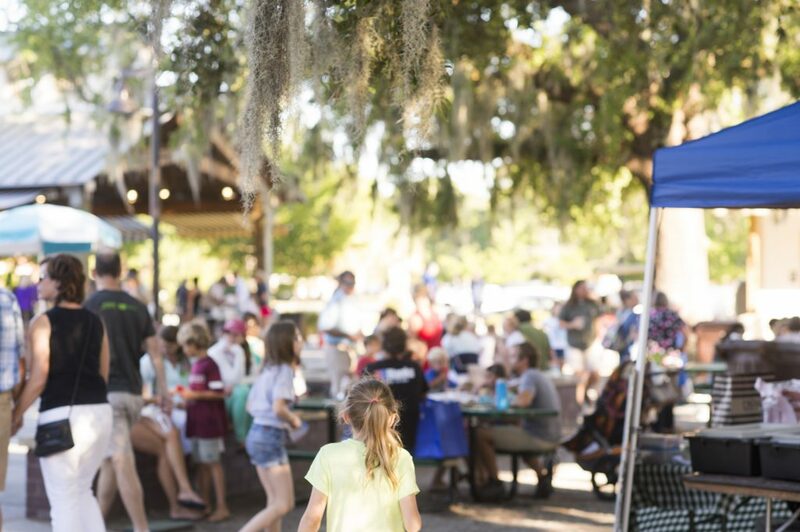 When the sun starts to set and the temperature drops (slightly), it’s the perfect time to cut loose and dance the night away at one of Mount Pleasant’s summer concerts. 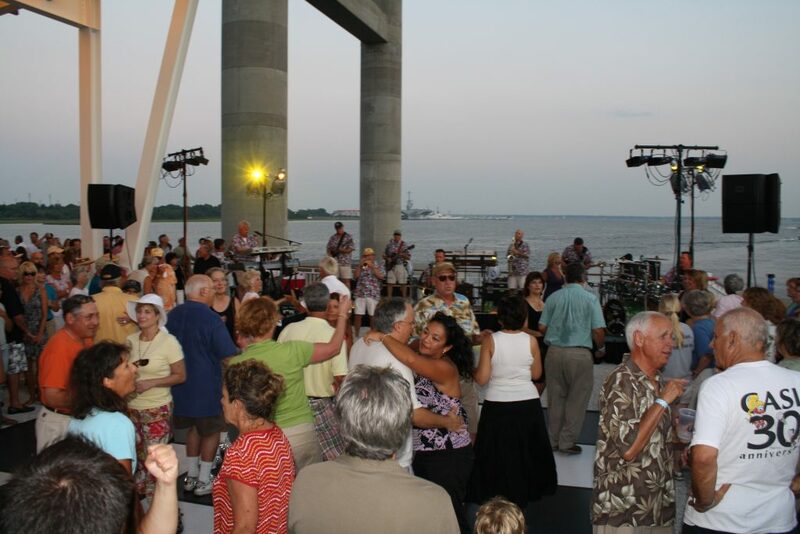 The Shaggin’ on the Cooper, Cheers on the Pier, and the Friday Night Boogie concert series at the Mount Pleasant Pier (71 Harry M. Hallman Blvd.) feature live music, dancing, food, and drinks on summer nights. There are evenings for families and for adults-only, for bluegrass and beach music fans, but they all have a few things in common: warm breezes, beautiful scenery, and great music. Check out the full schedule from Charleston County Parks. Looking to take home a bit of Mount Pleasant summer? Stop by the weekly Mount Pleasant Farmers Market (645 Coleman Blvd.) when the locally grown produce is at its brightest and most delicious. In addition to the strawberries, blueberries, green beans, okra, and watermelons that are in season, the market features fish caught right off the shore, meat, and baked and canned goods. It’s the perfect place to a take a bite out of summer.